International Methanol Company is an affiliate of Saudi International Petrochemical Company. Credit: Sipchem. Saudi International Petrochemical Company (Sipchem) affiliate International Methanol Company (IMC) has completed the scheduled periodic turnaround maintenance activities at its methanol plant. The scheduled activities were undertaken to enhance the plant’s efficiency and reliability, reduce production costs and enable it to achieve its future operational plans. The company’s financial results for Q4 2018 will reflect the financial impact of this scheduled turnaround and project execution. From December 2004, IMC has been producing methanol with a production capacity of 967,000 metric tonnes per annum (mtpa). A light, colourless, volatile and flammable liquid, methanol serves as a key element in the production of chemicals, solvents and formulations. Approximately 40% of methanol is converted into formaldehyde, which is used to manufacture products such as plastics, paints, textiles, pigments and dyes. It is also used to develop acetic acid, the fuel additive methyl tertiary-butyl ether (MTBE), and biodiesel. In October, Sipchem signed a non-binding agreement to purchase Sahara Petrochemical in an all-share transaction worth $2.2bn. It had then announced that it would issue each Sahara shareholder with 0.8356 new Sipchem shares. This deal was signed four years after the firm put the partnership on hold, stating that it was difficult to go ahead with the merger using a structure acceptable to both sides under the regulatory framework. However, Saudi Arabia’s Capital Market Authority has since then launched new rules to facilitate mergers. 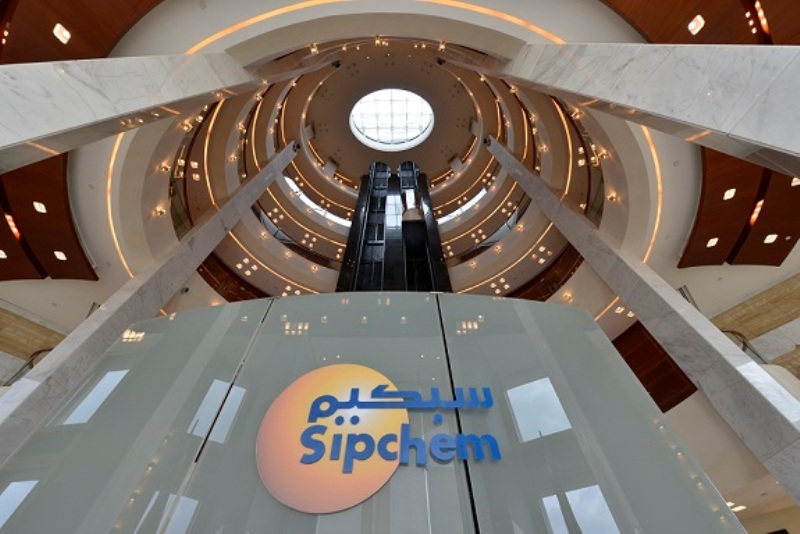 Sipchem and Sahara plan to sign a binding agreement by 28 February 2019. A merger between the companies would enhance the scale and resilience of the petrochemical sector in the country, as well as lead to cost synergies and increased access to feedstock and capital markets.